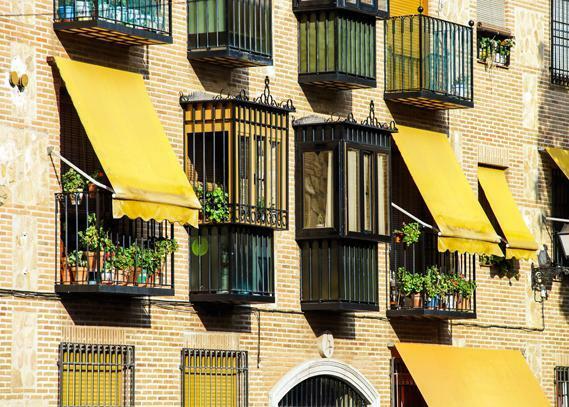 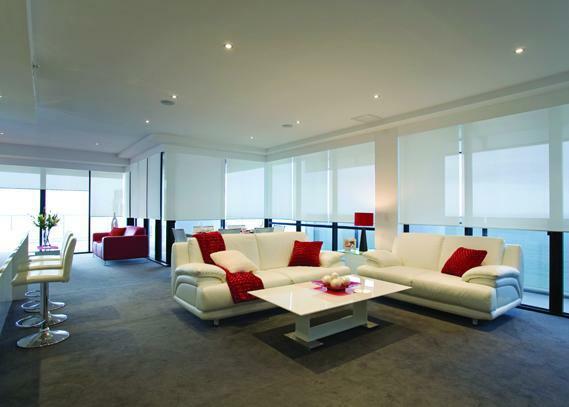 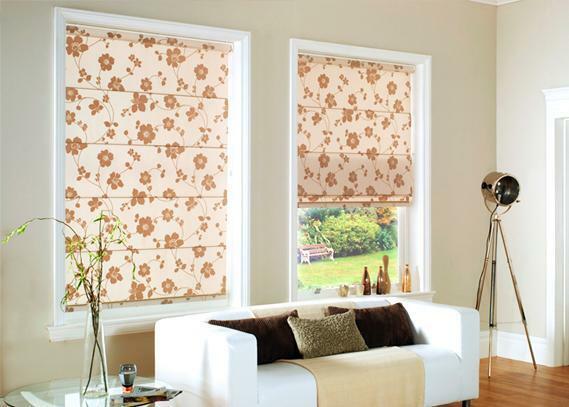 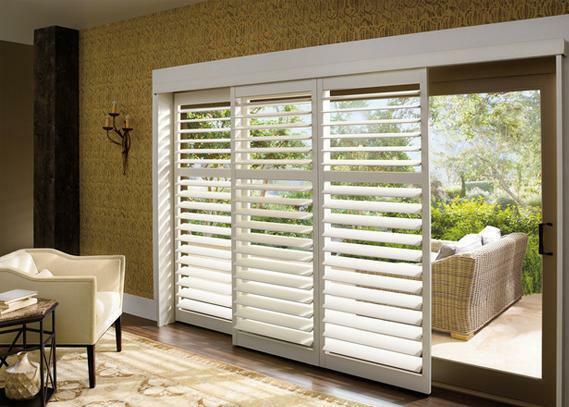 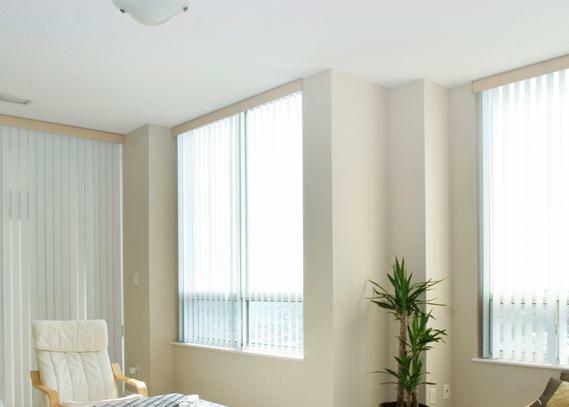 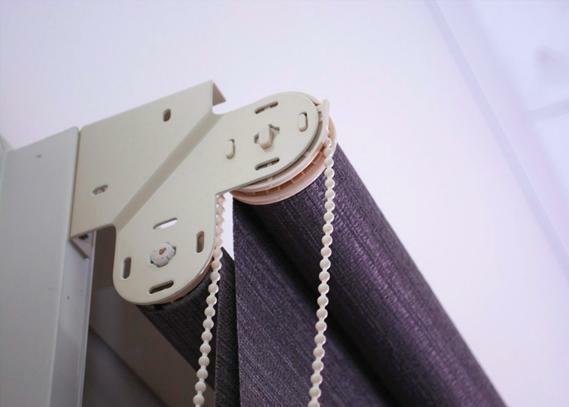 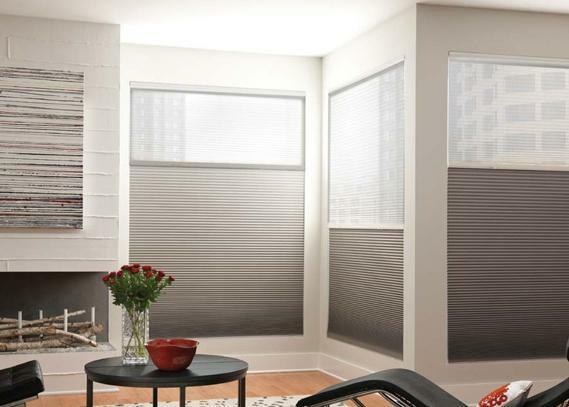 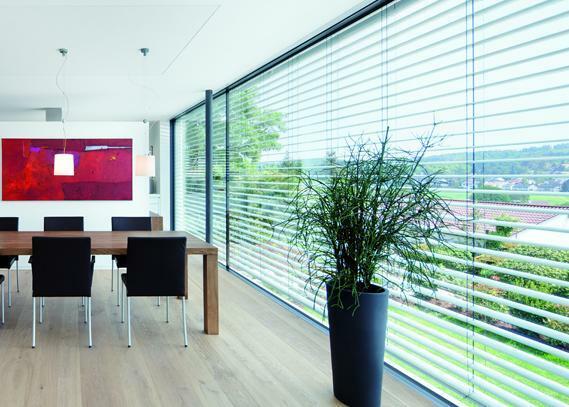 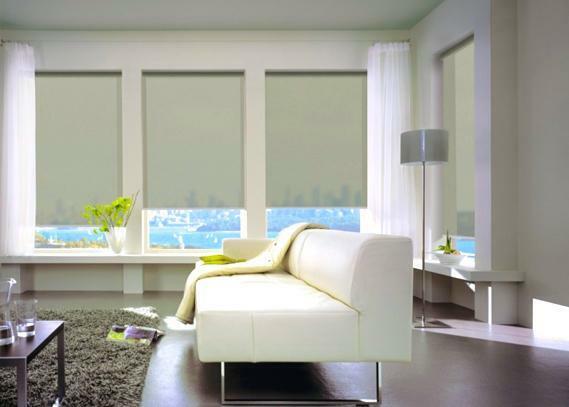 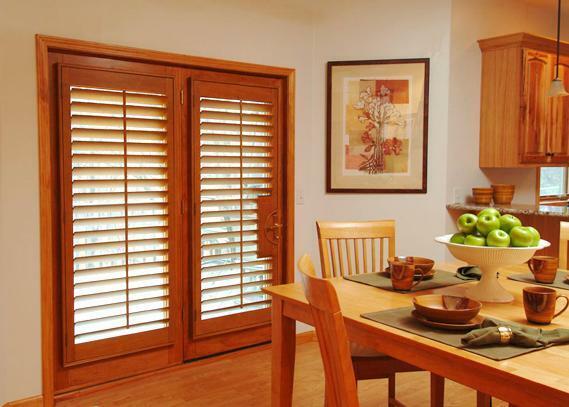 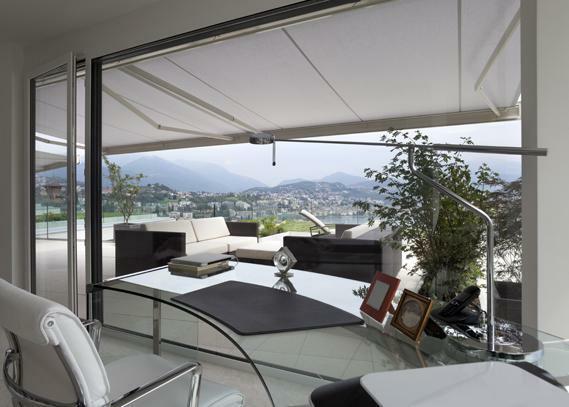 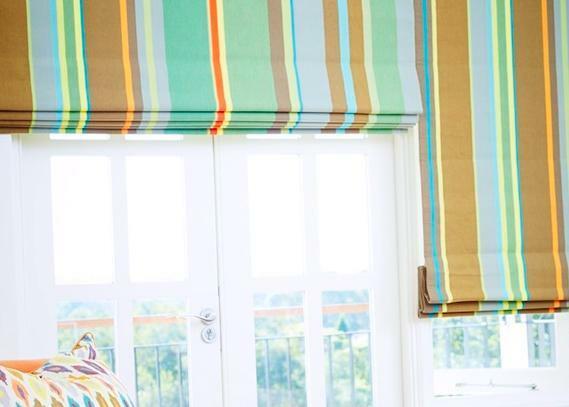 Roller Blinds are a stylish and smart solution for your home’s window covering needs. 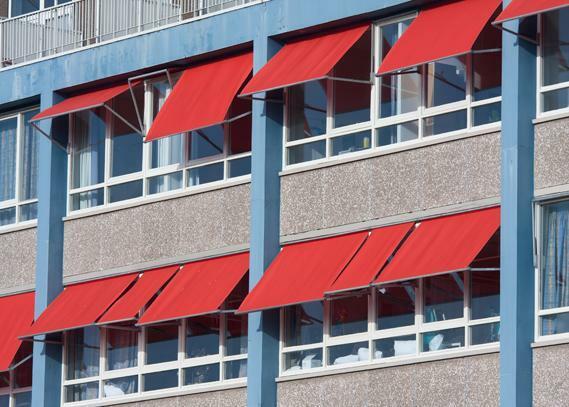 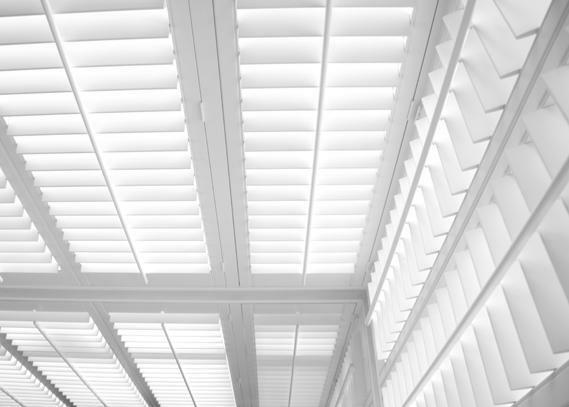 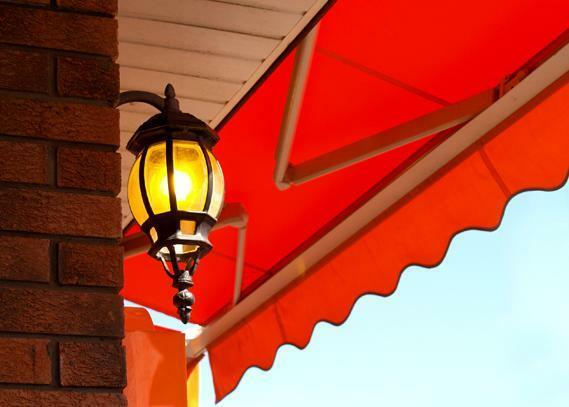 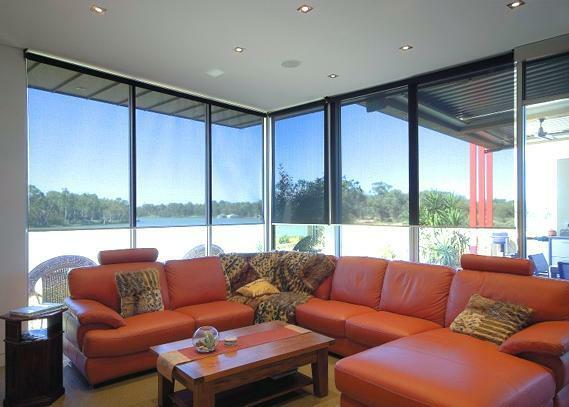 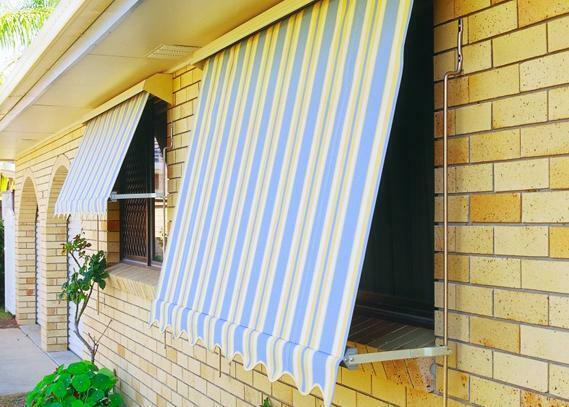 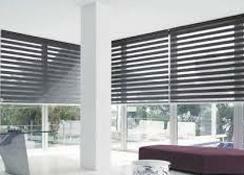 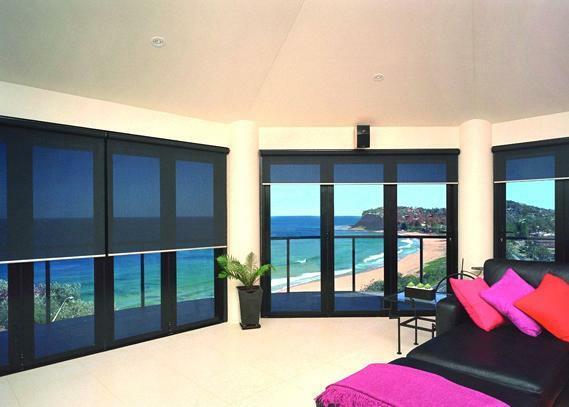 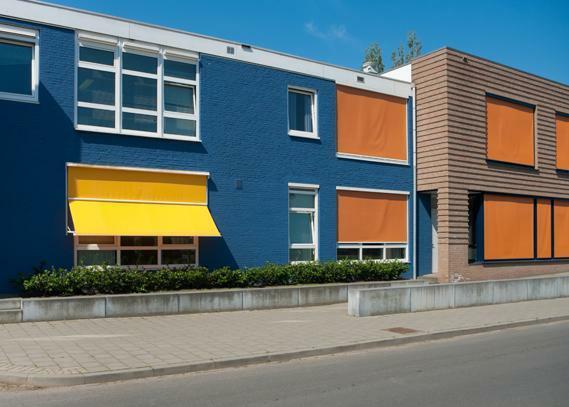 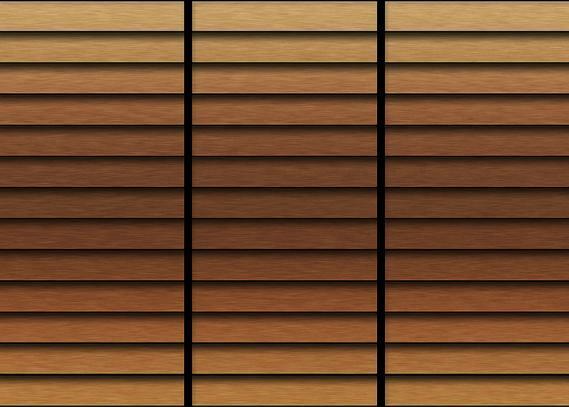 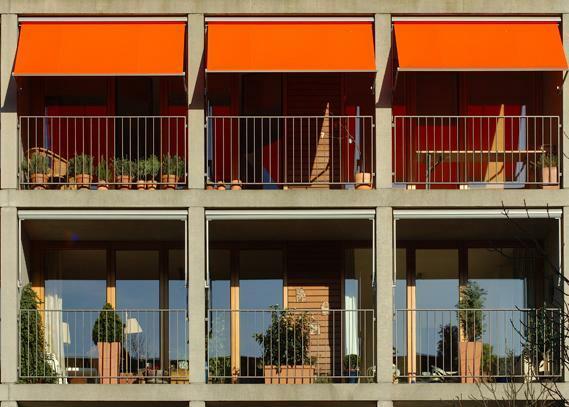 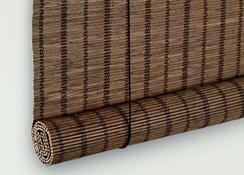 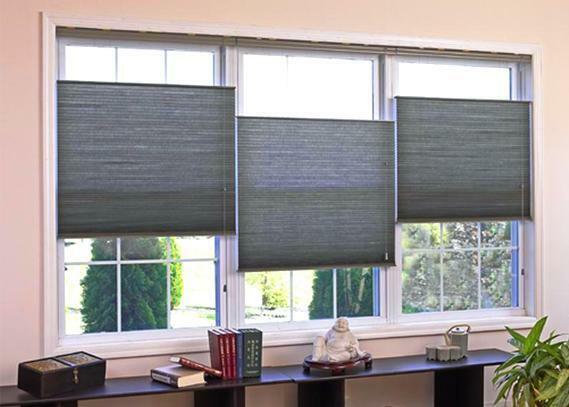 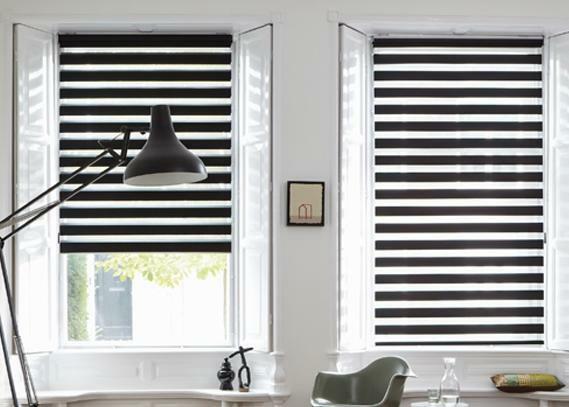 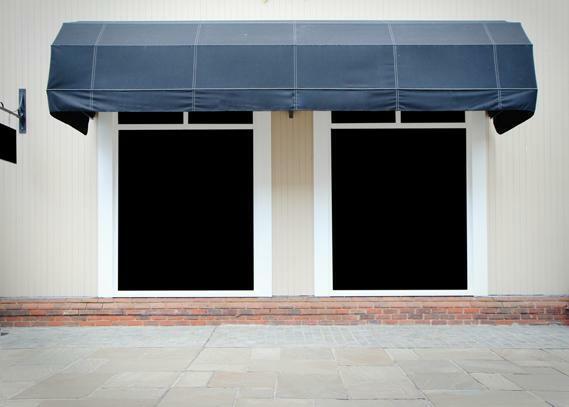 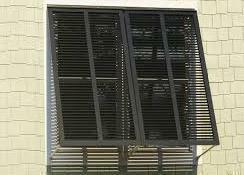 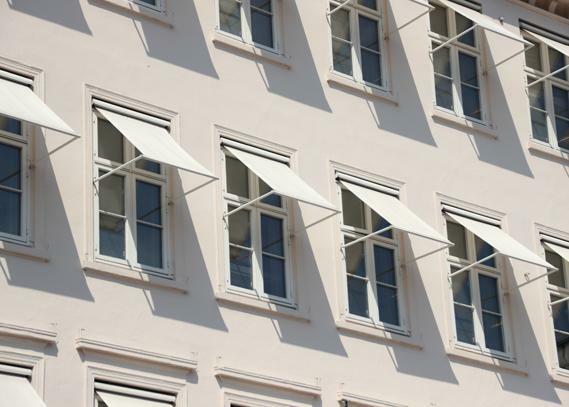 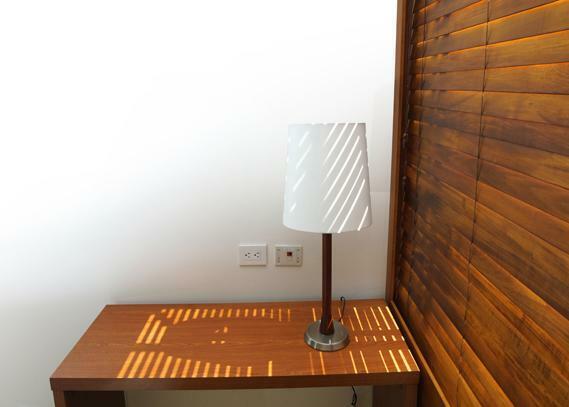 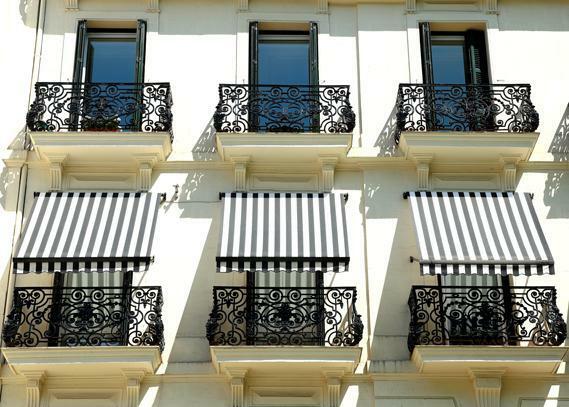 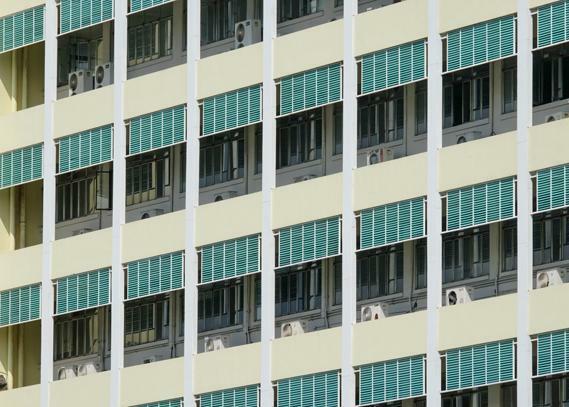 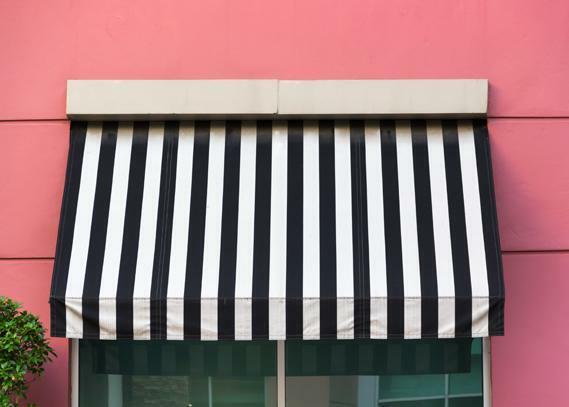 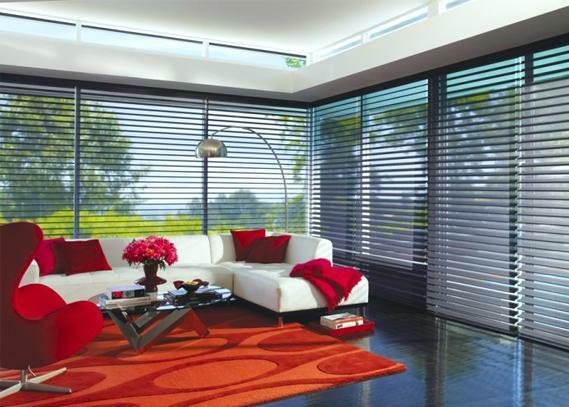 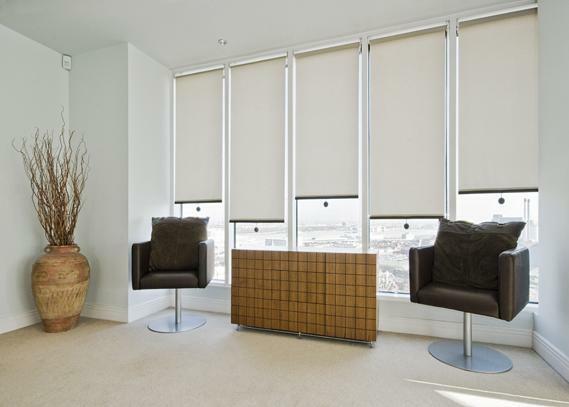 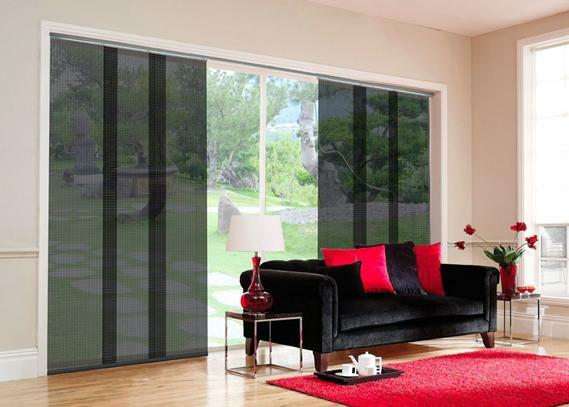 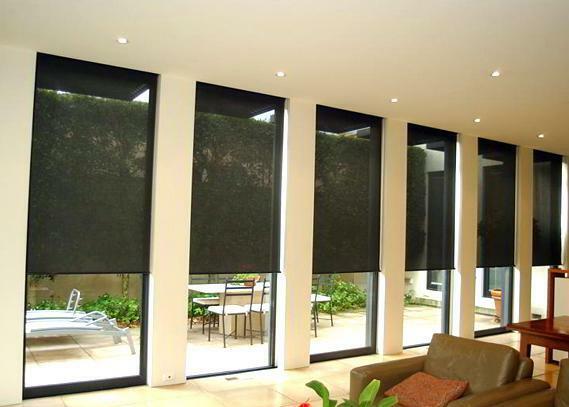 Choose from a wide selection of blackout, fabric or sunscreen blinds to suit your décor. 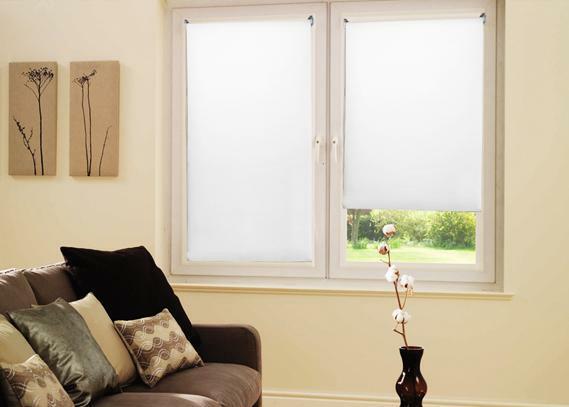 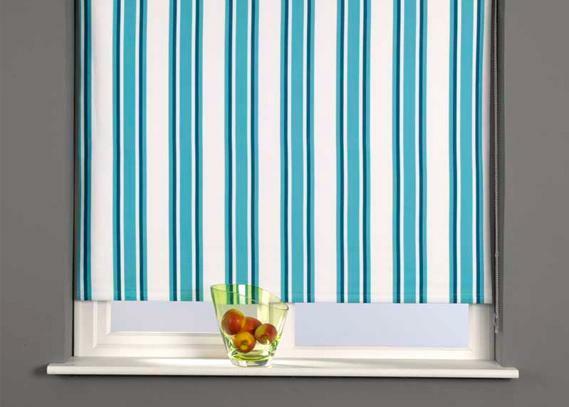 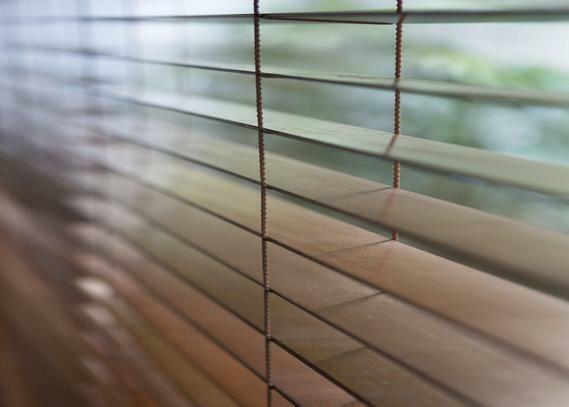 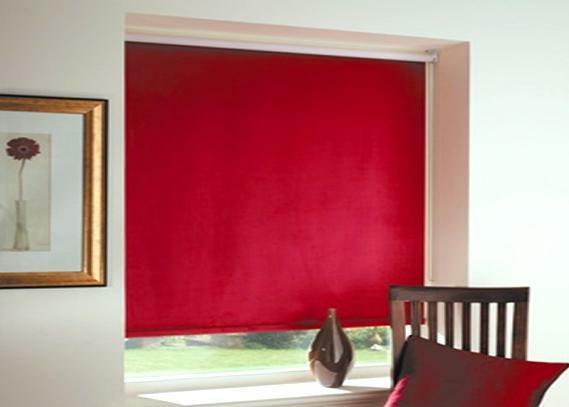 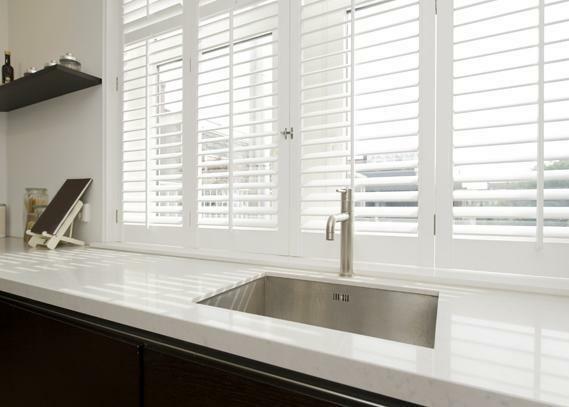 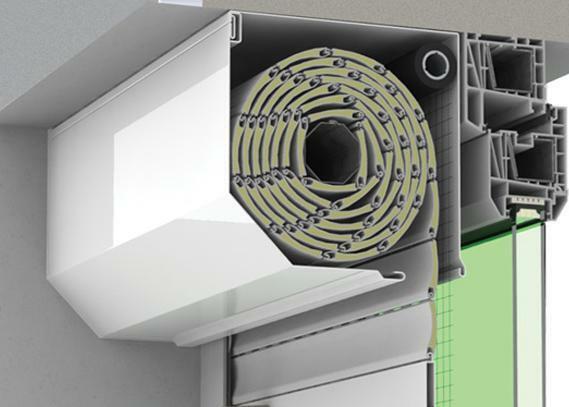 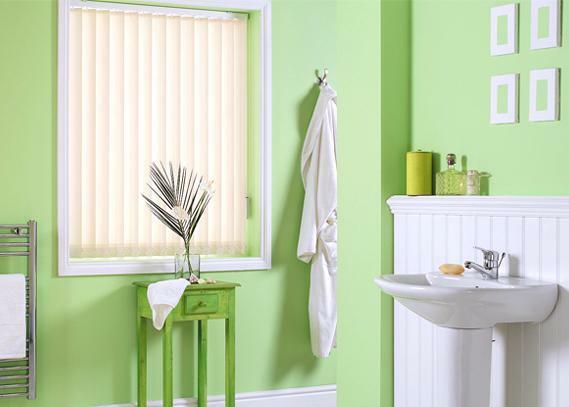 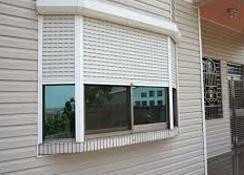 The blackout roller blind provides practical insulation and also excellent privacy. 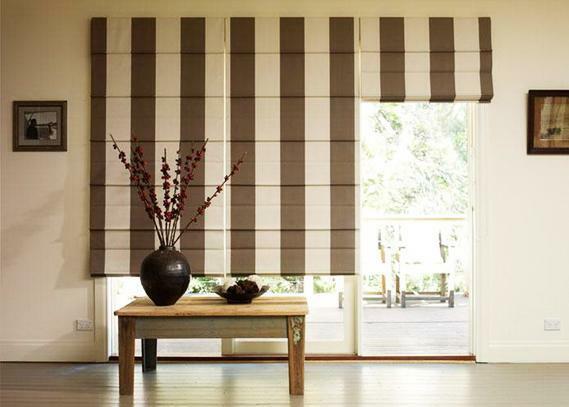 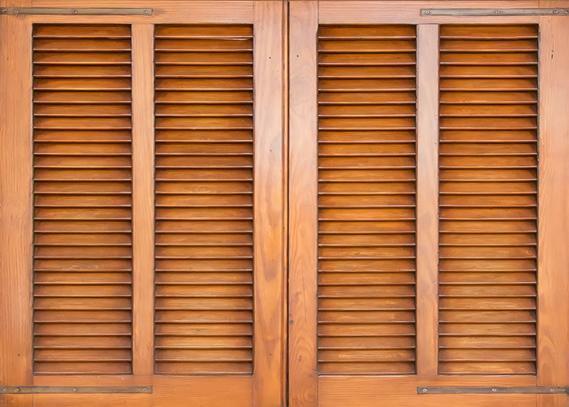 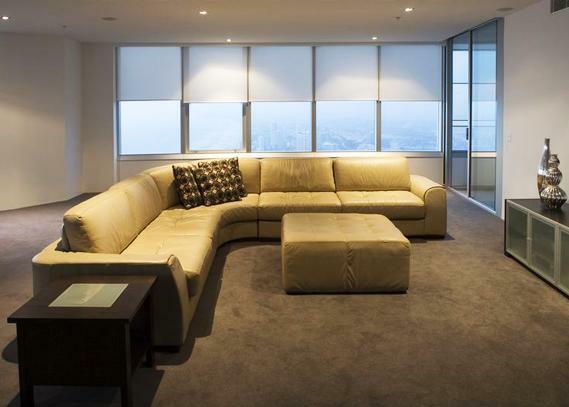 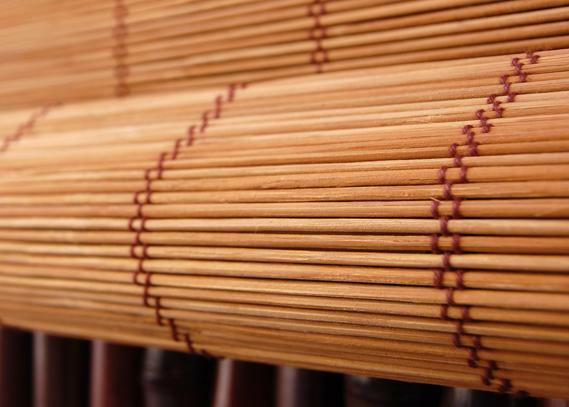 These are perfect for bedrooms, boardrooms and media rooms. 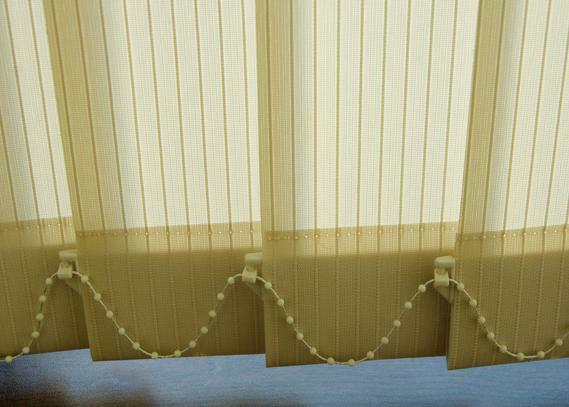 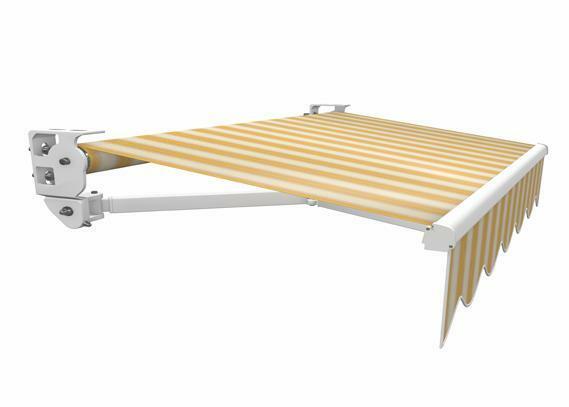 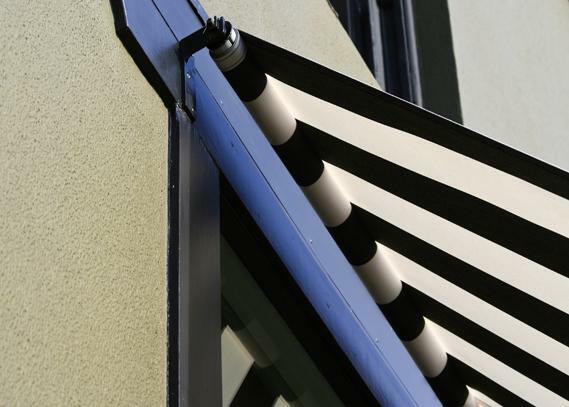 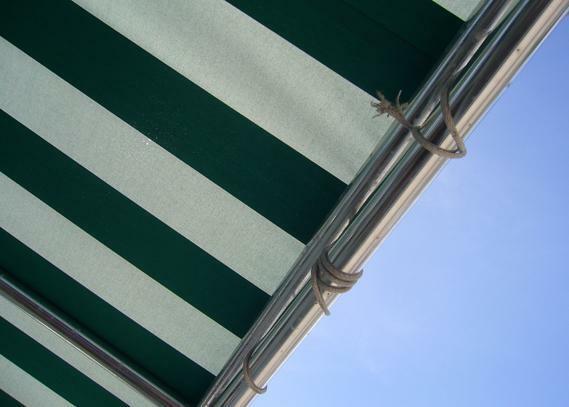 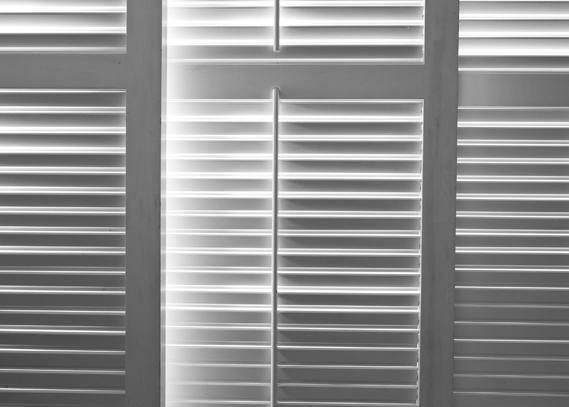 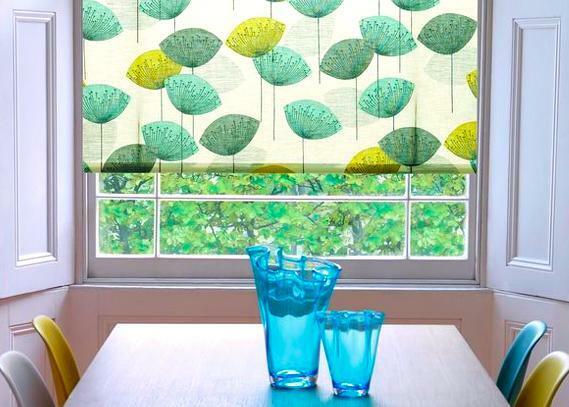 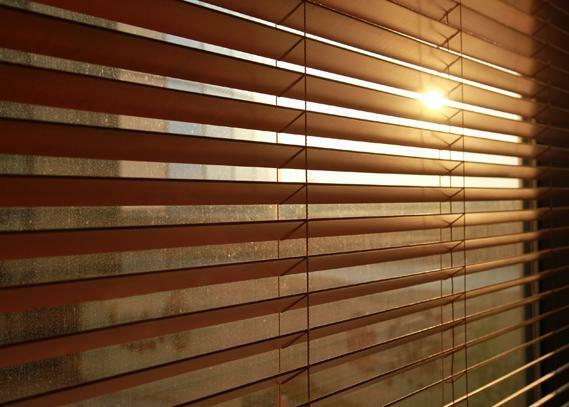 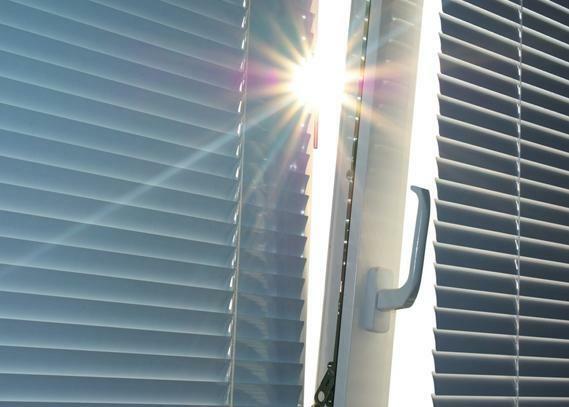 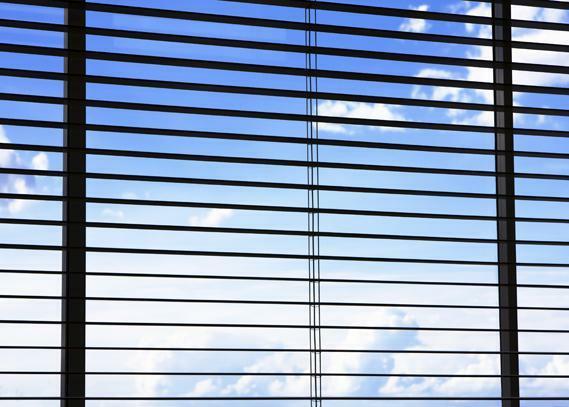 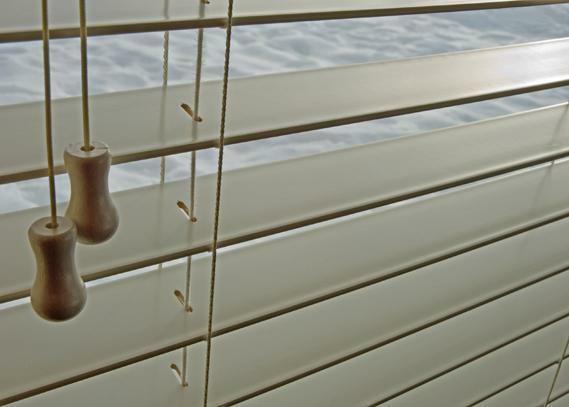 The sunscreen roller blind comes with a protecting solution to shield from harmful UV rays. 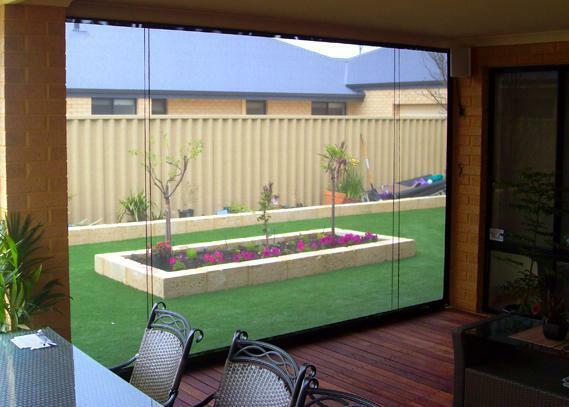 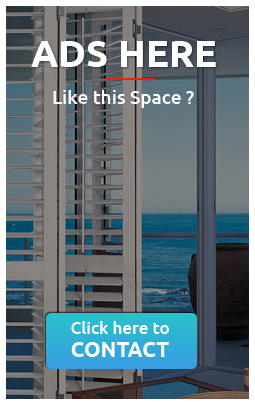 It also offers privacy during the day. 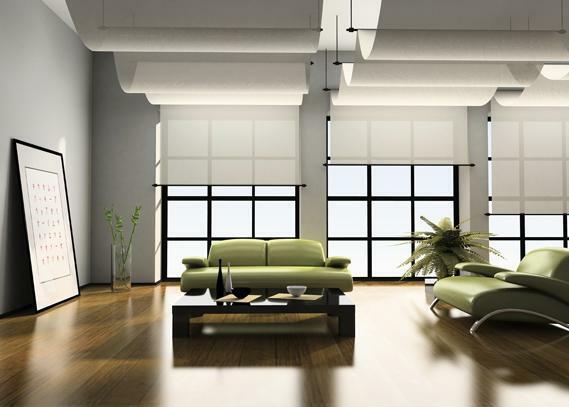 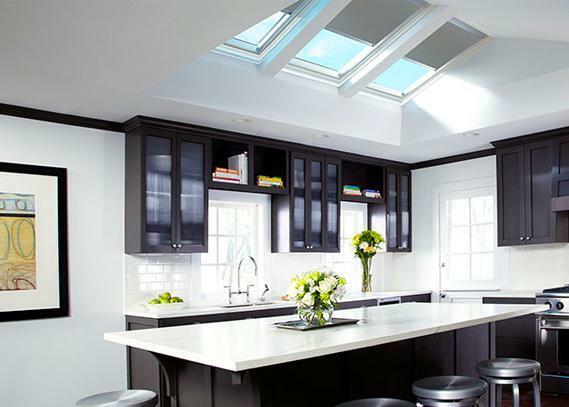 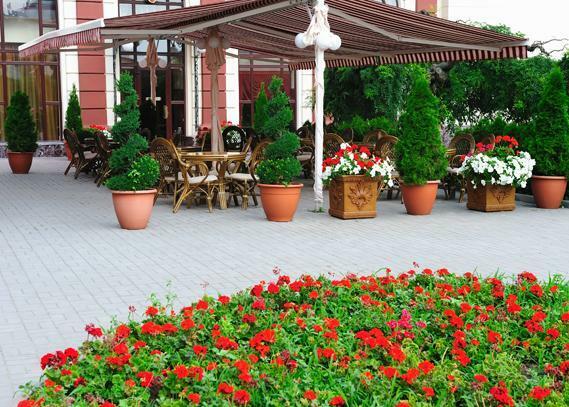 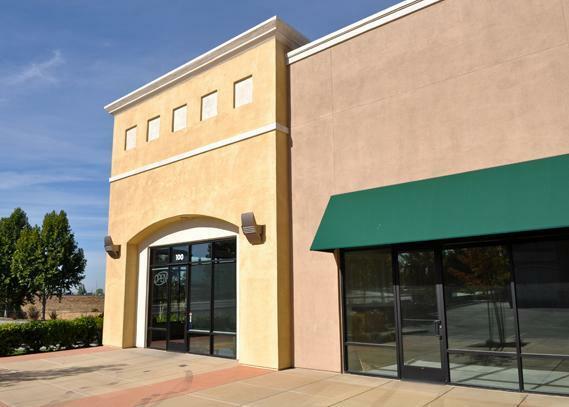 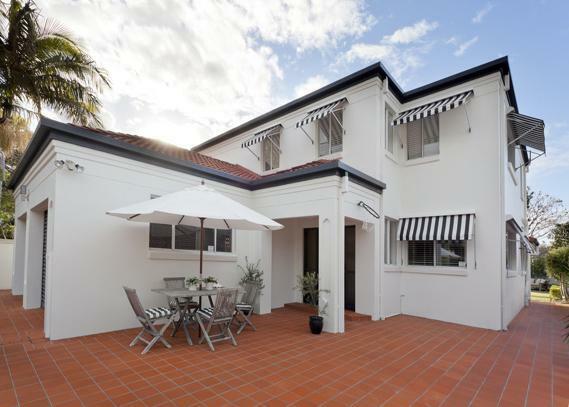 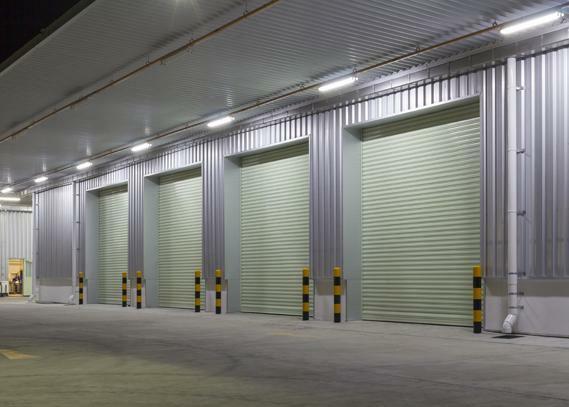 They particularly suit most of today’s contemporaryhome styles. 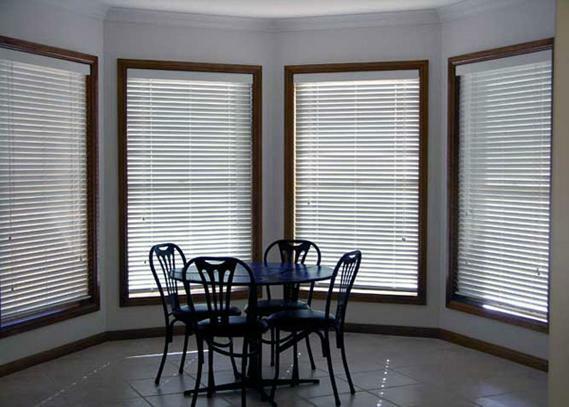 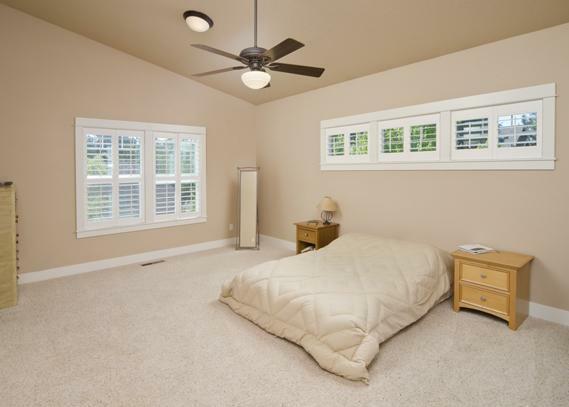 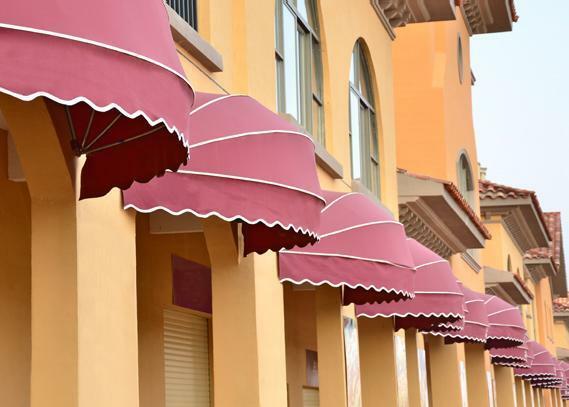 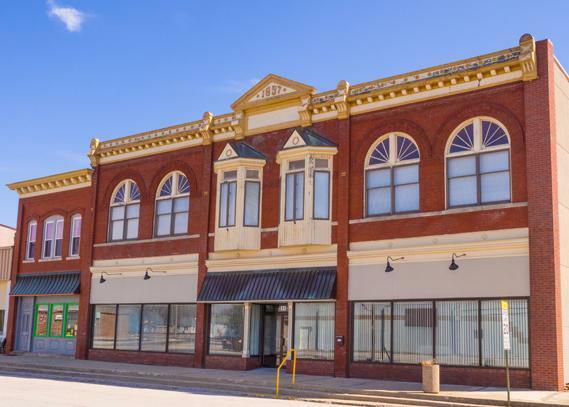 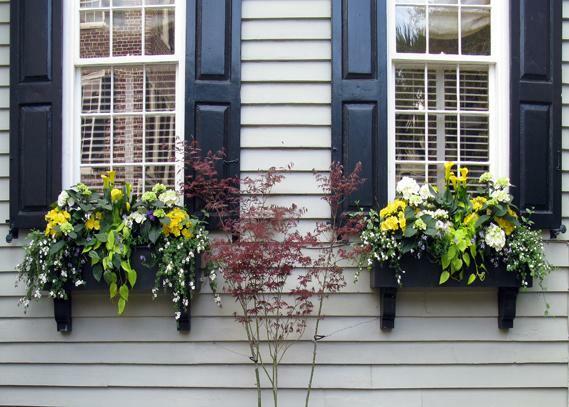 Please call, e-mail or get an online quote today and one of our online companies will contact you to see how affordable and easy it is to transform your home into something beautiful.